The Windsor Castle has a team of experienced event coordinators to ensure a seamless and memorable experience. We have several spaces available including our dining room, beer garden and Upstairs at the Windsor. For our private spaces you can create the perfect vibe with your own music or we can organise a DJ for the night, Reach out to our team and let us tailor a package to suit your budget. 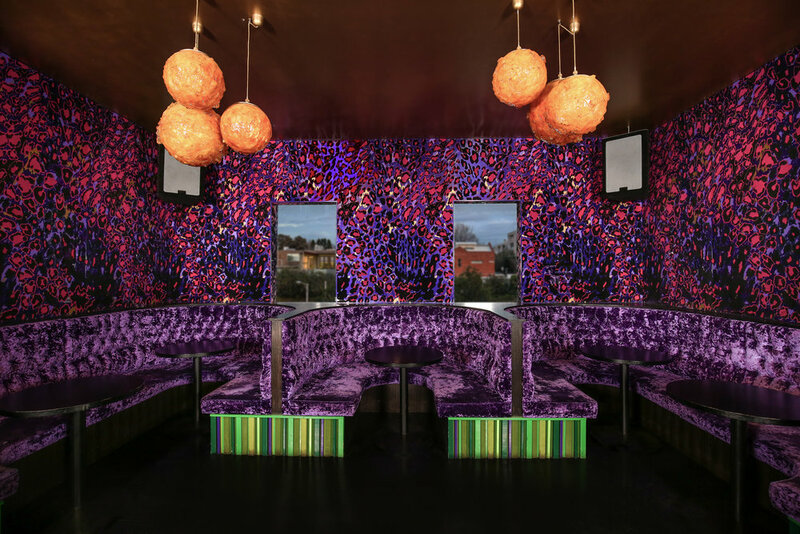 Upstairs at the Windsor is our private function space with plush velvet booths, a separate bar and sound system. It has an adjoining balcony which overlook the rooftops of Windsor and the lush beer garden beneath. The space can cater for up to 100 guests for a stand-up function. Rated as one of Melbourne’s favorite beer gardens, this lush, jungle like oasis is the perfect open-air function space. 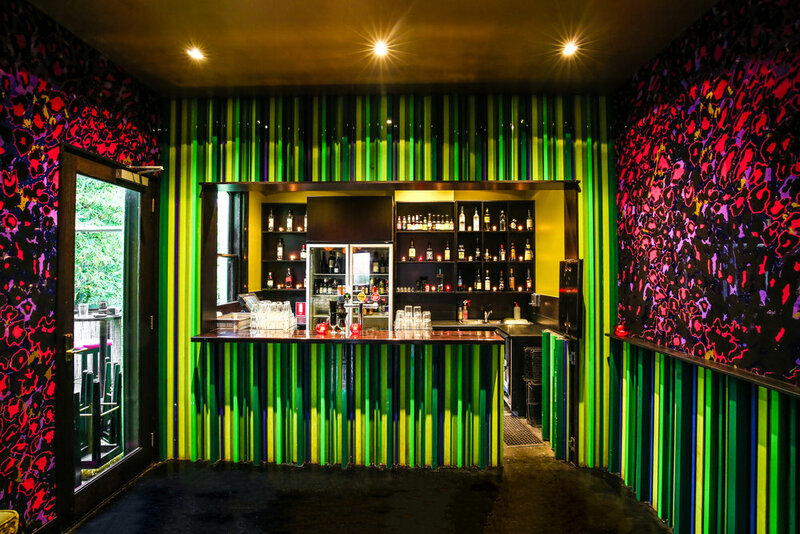 It features a bar, undercover seating, heaters throughout and has a capacity up to 200 guests for stand up functions. Upstairs at the Windsor is our private function space with plush velvet booths, a separate bar and sound system. It has an adjoining balcony which overlooks the rooftops of Windsor and the lush beer garden beneath. The space can cater for up to 150 guests for a stand-up function. What ever the occasion we can tailor an alcohol package to fit your budget. Simply contact our staff with your numbers and we’ll put together a package to suit your function. The Windsor Castle can tailor a package to suit your celebration tastes and budget ranging from hot and cold canapés to vegetarian/vegan/gluten free options.